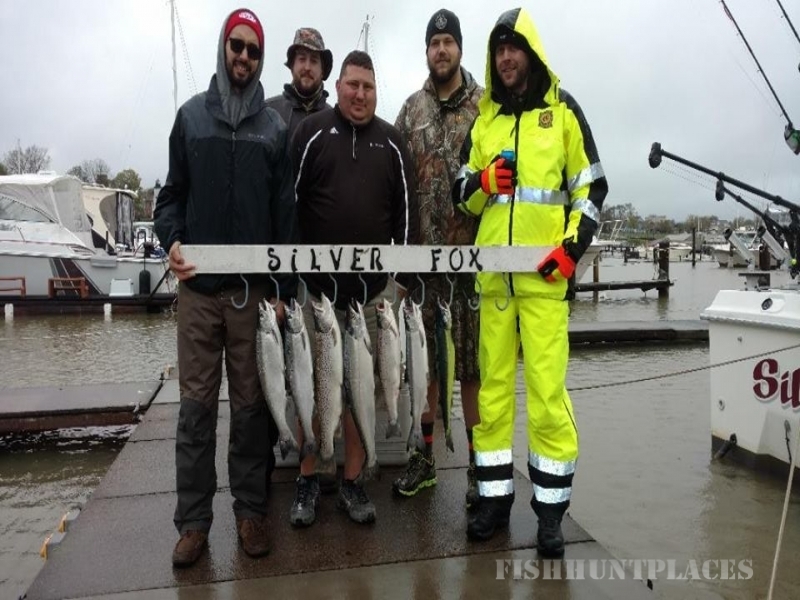 I'm your Captain, Scott Bengsch. 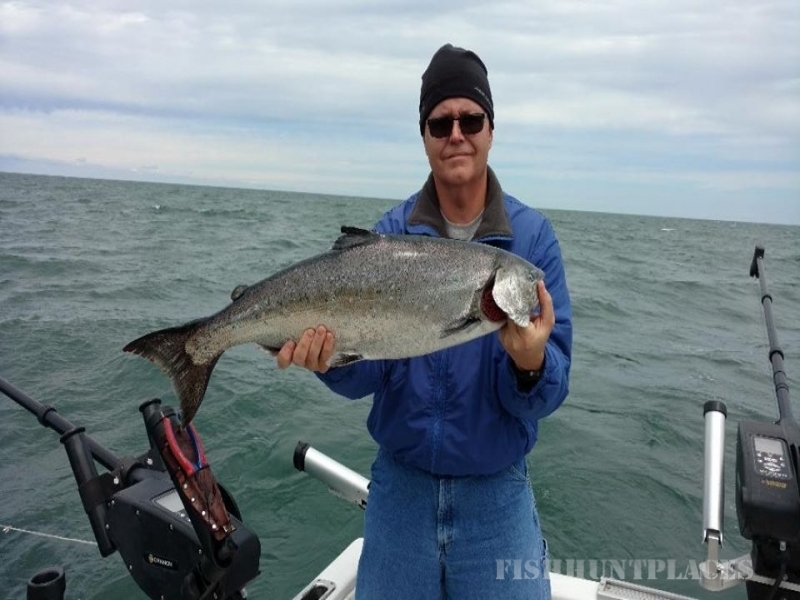 I've been successfully fishing Trout & Salmon on Lake Ontario for over 30 years. 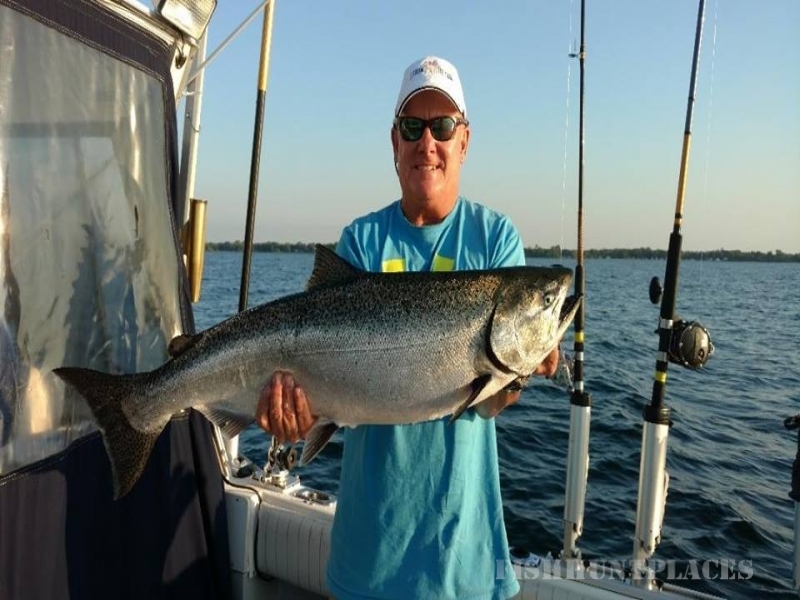 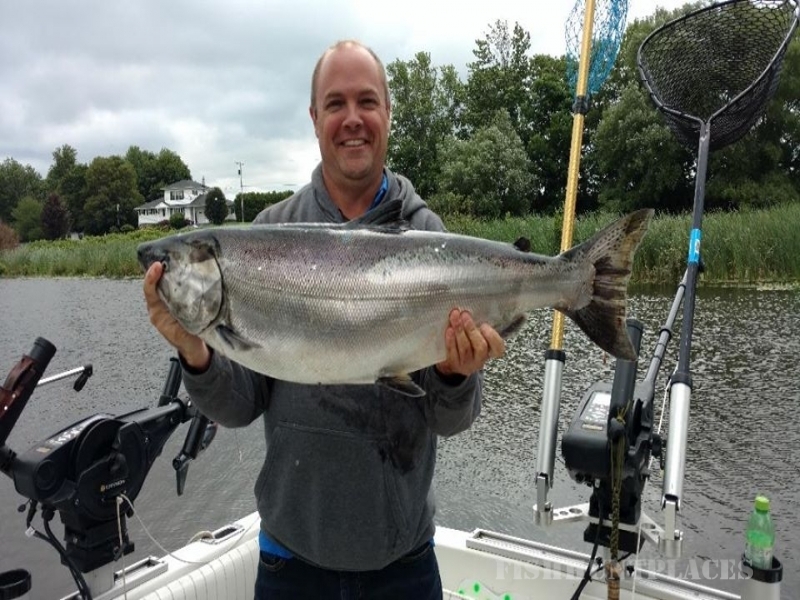 Iv'e been growing the fishing charter business for about 10 years now and every year my clients come back for another go around of Lake Ontario Salmon & Trout fishing charters. 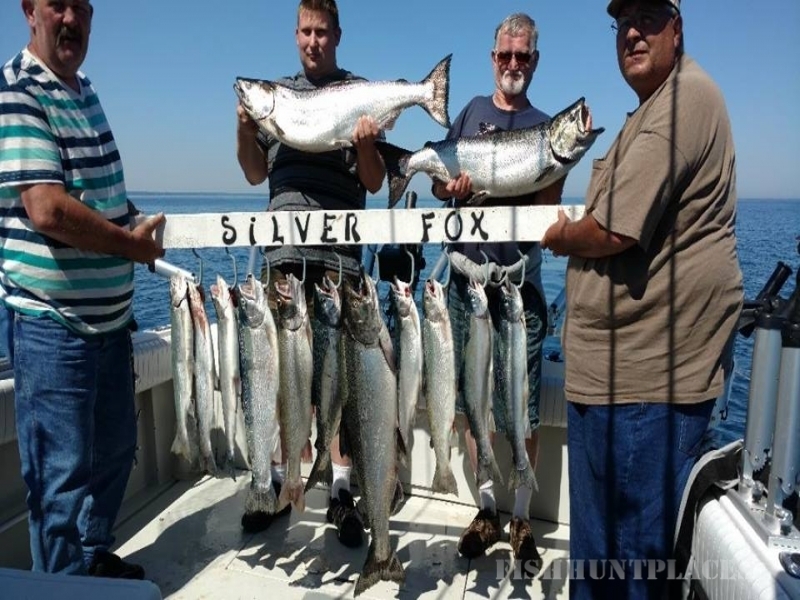 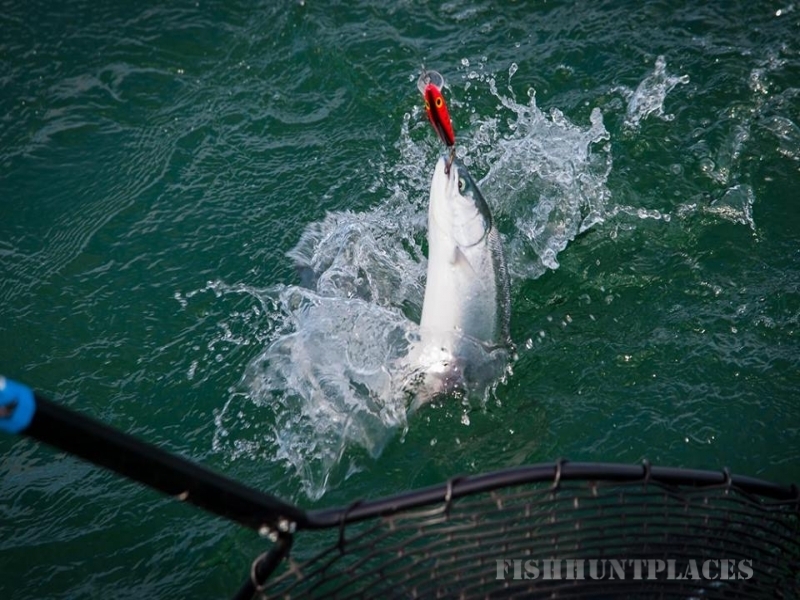 I have a network of many other charter fishing captains from my home port and the neighboring ports to receive and share information with to make it a very successful Lake Ontario fishing charter for you.